Our Solid Wood collection is available in a vast range of widths, thickness’ & colour’s. With the demand for hardwood flooring growing, our manufacturers are now enhancing their ranges to meet this demand with better quality finishes and superior construction techniques for you to choose from. 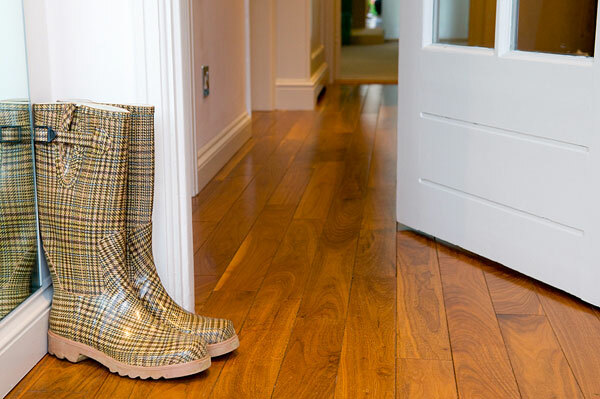 With correct treatment, your solid wood floor will age gracefully delivering an exquisite finish to your room. Please contact us to view our entire Solid Wood Range.